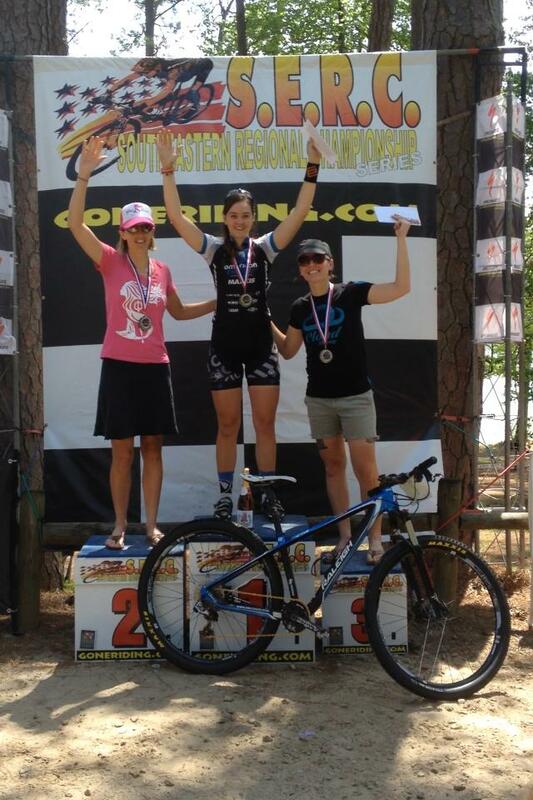 The Raleigh-sponsored American Classic / Xpedo PRO Mountain Bike Team presented by Maxxis swept the top step of the podium in Pro Men and Pro Women races last weekend in the 4th round of the South Eastern Regional Championship series. 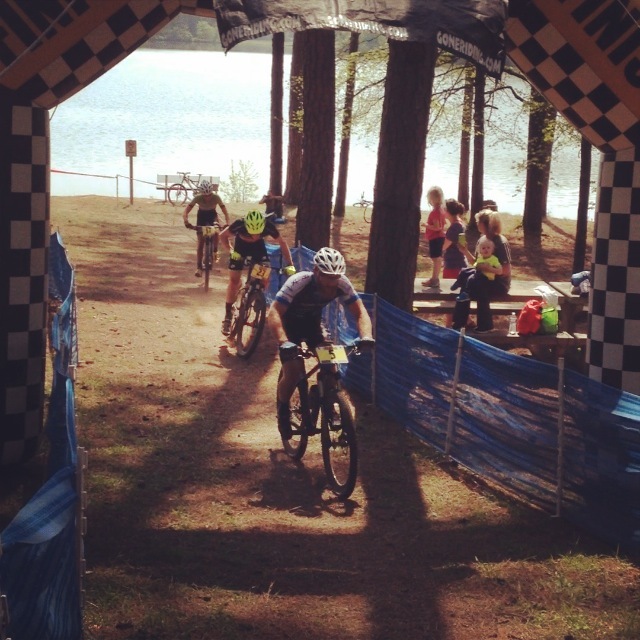 The Fort Yargo State Park venue in Georgia featured fast and twisty singletrack which kept riders close together throughout the race. Robert Marion took the Pro Men's race in an exciting sprint finish while Sarah Hill won the Pro Women's race. Lewis Gaffney also grabbed a podium spot in the Pro Men's placing 4th! Robert and Sarah continue to lead the series in points, with Lewis in the top 3 overall. The trio heads to the Dauset trail network in Jackson, Georgia for the 5th round of the series on May 25th.